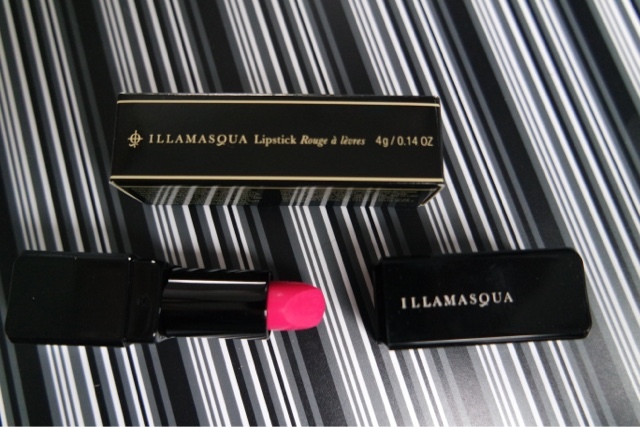 Have you tried anything from Illamasqua? This is a brand that you see all over the internet, on peoples blogs, youtube, twitter etc. I thought it was about time to see if it lived up to the hype! 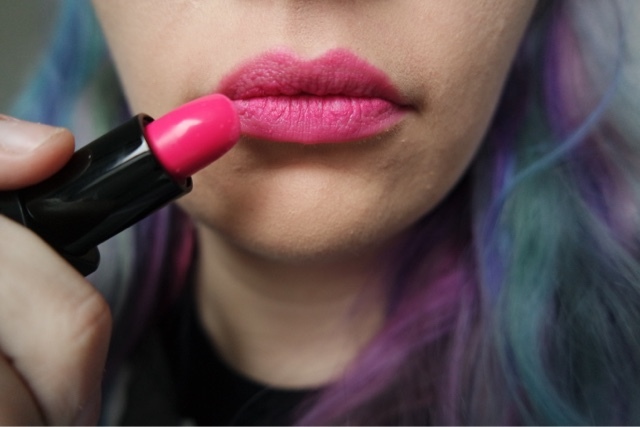 I tried shade Eurydice which is a bright pink. For colours like this I always put foundation over my lips firs as I feel the lipstick is then more true to shade.